Dr. Christopher Stanichar celebrates his sixth season as Principal Conductor of the Northwest Iowa Symphony Orchestra. He is pleased to be working in our community, where he can share the love of symphonic music with our musicians and audiences. He has been praised for “his obvious energy, great joy directing, and outright enthusiasm.” (Peter Wagner, Northwest Iowa Review). Christopher is also Music Director of the Worthington Area Symphony Orchestra, and serves as the Conductor of the Northwest Iowa Symphony Youth Orchestra. Stanichar has conducted professional orchestras in Europe, Russia, Mexico, and the United States, including St. Petersburg Symphony Orchestra (Russia), Sochi Symphony Orchestra (Russia), Orquesta Sinfónico Juvenil del Estado de Veracruz (Mexico), and many orchestras throughout the United States. He has accompanied many world-renown artists, including Mark O’Connor, the grammy-winning Okee Dokee Brothers, the rock band Kansas and the native American group Brulé, to name a few. 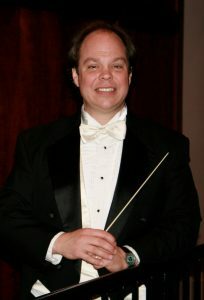 Stanichar earned his Doctorate of Musical Arts in conducting at the Cincinnati College-Conservatory of Music, where he was a student of Gerhard Samuel. In 1996 Stanichar was awarded a Fulbright scholarship to study conducting in Slovakia, where he appeared as a guest conductor of many top orchestras in that country. He is also the former Conducting Assistant for the Cincinnati Symphony Orchestra and Cincinnati Pops, where he was mentored by maestros Jesús López-Cobos and Erich Kunzel. Christopher is an active composer and his works have been commissioned and performed all over the world. His composition, Tales of Hans Christian Anderson, is the first concerto for nyckelharpa, a Swedish folk instrument, which premiered with the Hastings Symphony Orchestra in Nebraska, and the work was nominated for a Pulitzer Prize in 2014. The most important thing to Christopher is his family, and his children are active in music. For more information about Christopher, visit christopherstanichar.com. Angela Holt began her music studies in East Texas as a pianist. She was awarded her BME degree from Wheaton College Conservatory of Music in Illinois with an emphasis in music education and piano. Her MM and DMA degrees in conducting were received from the University of Cincinnati College-Conservatory of Music in Ohio. 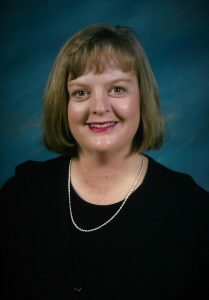 Dr. Holt served as Associate Director of Bands in the Texas public school system and founded the jazz ensemble “The Dissonance.” She later was appointed as Director of Bands at the College of William and Mary in Williamsburg, Virginia, and as Music Director of the University of Cincinnati Symphony Orchestra. 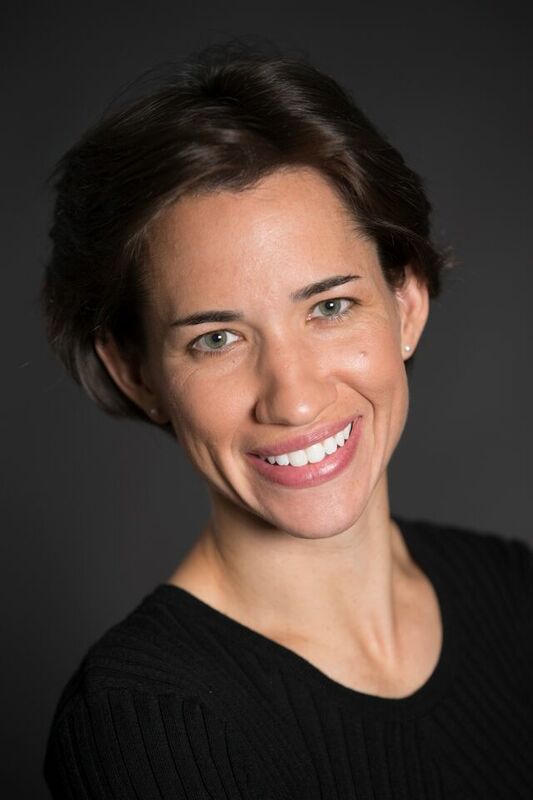 In recent years as Associate Director of Bands at the University of Cinicinnati-College Conservatory of Music, she taught music-related courses and served as Conductor and Music Director of the CCM Wind Ensemble and Commencement Bands. 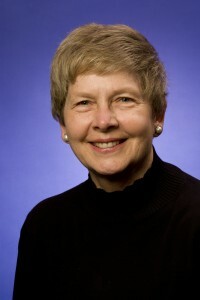 Her most recent research is of chamber wind literature, focusing on music of the twentieth century. She is interested in reviving music of the past and commissioning quality music for the future. Her passion is to encourage outreach through music and the arts on and beyond the stage. Dr. Holt was recognized in “Who’s Who Among American Teachers” and continues to be an advocate for music education in schools. 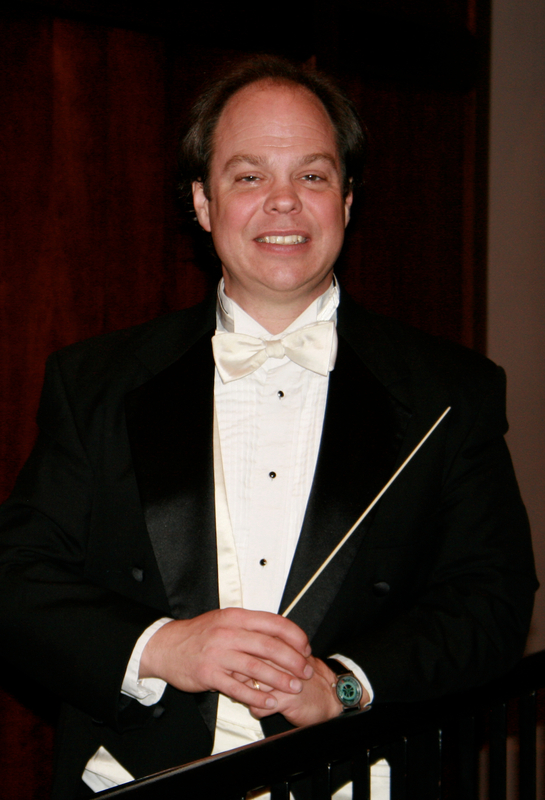 Currently Dr. Holt serves as the Director of Bands and Instrumental Music Education at Northwestern College in Iowa. Dr. Karen De Mol, NISO General Manager, has a long history with the Northwest Iowa Symphony Orchestra. One of the founding members of the orchestra, she held the position of principal clarinetist for 26 years. In other aspects of her professional life, De Mol taught in the Music Department for 28 years, chairing the department for most of those years. Now retired, she continues to serve as Adjunct Professor Emerita. Her administrative experience also includes serving as Chair of the Dordt Faculty Assembly for two terms, Humanities Division Coordinator, and Chair of the Worship Committee of her church. She holds degrees in music from Calvin College, The University of Michigan, and Northwestern University. Mary Hulstein has been the NISO Administrative Assistant since 2011. Before coming to NISO, Hulstein was an Instrumental Music Instructor for 19 years; 13 of those years as a teacher for MOC-Floyd Valley Community Schools. Ensembles under her direction received many awards and honors. Today, Mary spends much of her time helping her husband, Brent, with the family business and raising their four children; Hannah, Heather, Amanda, and Gerrit. In her spare time, she loves to garden, scrapbook, and travel.